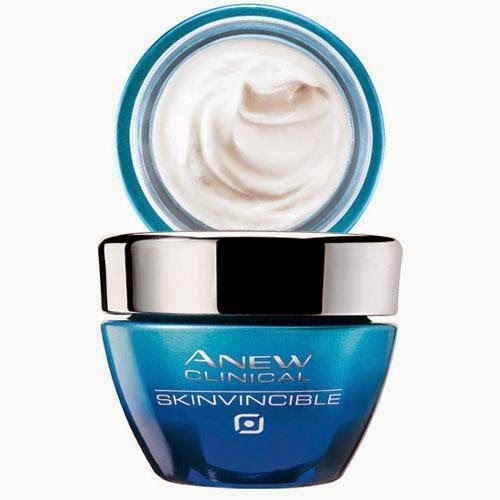 The Avon Skin Care product was revolutionized by the launch of the ANEW brand. 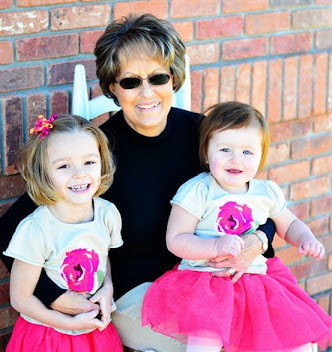 Their anti-aging technology aimed at helping women look years younger. This was the first mass produced skin care product that contained Alpha Hydroxy Acid. The Avon Anew Clinical line targets specific skin care concerns. The Clinical line offers at-home treatments for skin care exfoliating, microdermabrasion, eye lifting, and dry sagging skin. 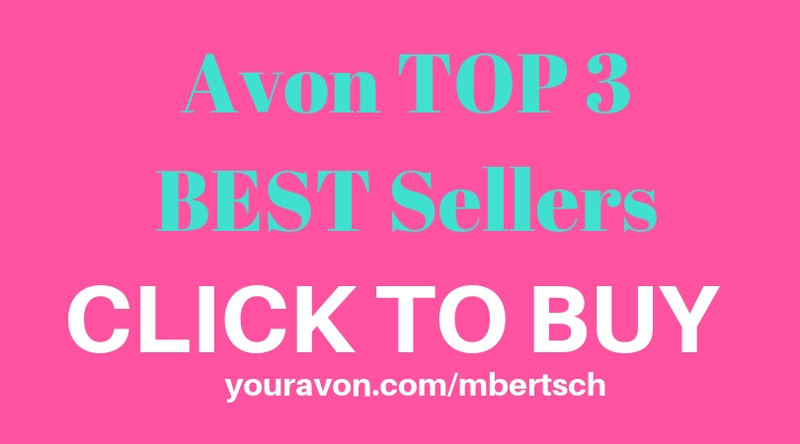 A couple of Avon's top rated Clinical products are the Anew Clinical Advanced Retexturizing Peel and the Anew Clinical Advanced Wrinkle Corrector. 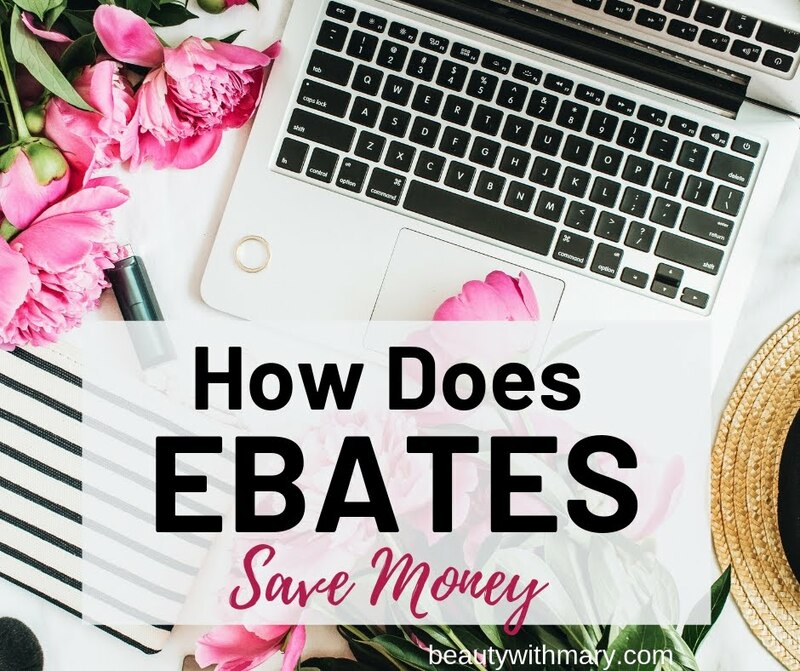 The Avon Elements skin care products are affordable and target three skin types. Skin Revitalize is suitable for sensitive skin. The Moisture Boost is for normal skin types. The Youth Restoring helps guard against wrinkles. For anyone fighting acne Avon Clearskin Professional line is the one for you. The Clearskin line helps control the outbreak of blemishes and blackheads. Cleansers include pads, cleansers, scrubs, and masks. 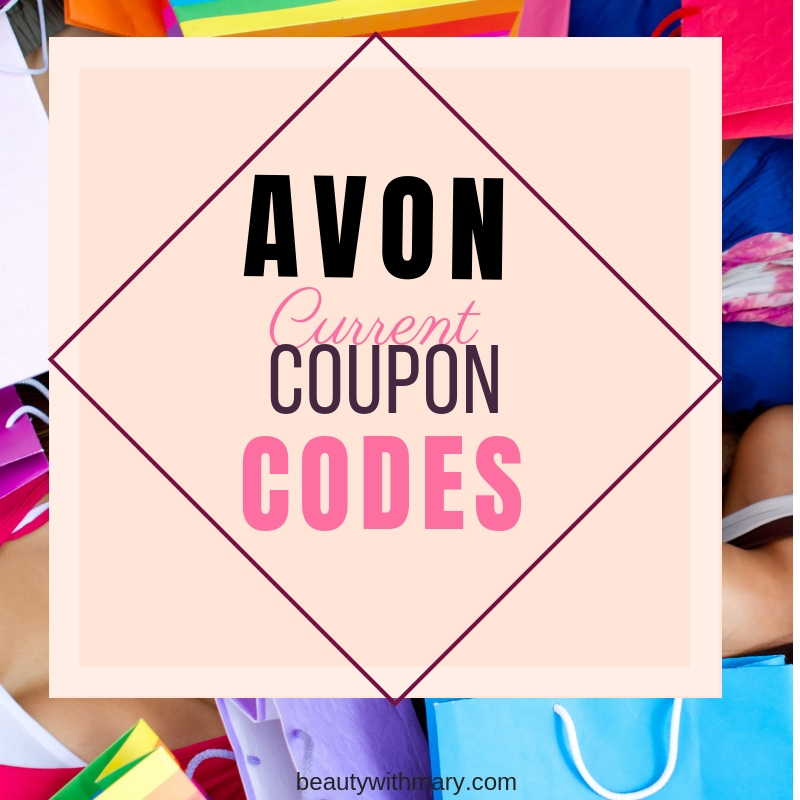 Get the affordable Avon skin care products online with brochure coupon codes for discounts. 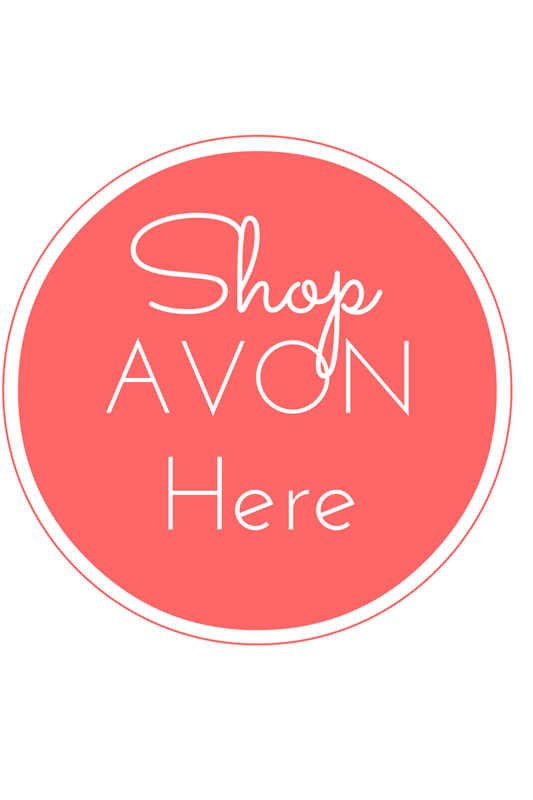 Choose which type of Avon Anew products is right for your skin type. For acne prone skin view the Avon Clearskin products. 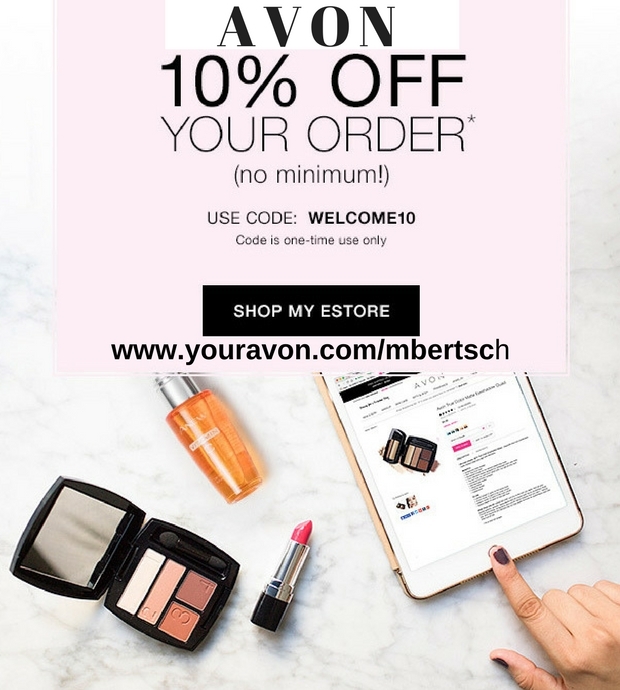 Shop Avon skin care products at http://mbertsch.avonrepresentative.com.